The Islands of Tahiti are home to some of the most popular wedding destinations in the world, largely due to the icredible beaches and tropical atmosphere. The islands have a unique flavor that makes them the ideal setting for a romantic wedding and honeymoon. 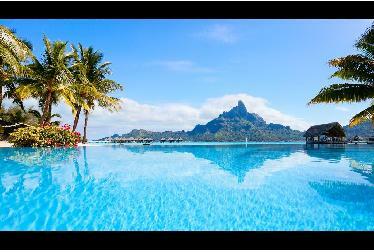 Popular locations include Bora Bora, Moorea, and Tahaa. The Arahoho blowhole and Pointe Venus are two of the most popular coastal locations. The blowhole helps give visitors a greater appreciation for the islands' natural beauty. Venus Pointe, with its black sand beach and lighthouse, is the perfect setting both for beach weddings. When you are visiting the Islands of Tahiti make sure to take advantage of the incredible diving opportunities. This area of the Pacific has some of the most stunning coral reefs you'll ever see. The islands have beautiful weather all year, so your dive will be worth it. Your experience won't be complete without a trip to the Gauguin Museum. There is a beautiful collection of painting that emphasizes how lovely the Tahitian islands are. You'll also love the Botanical Garden, which might help give you some ideas for your dream wedding. 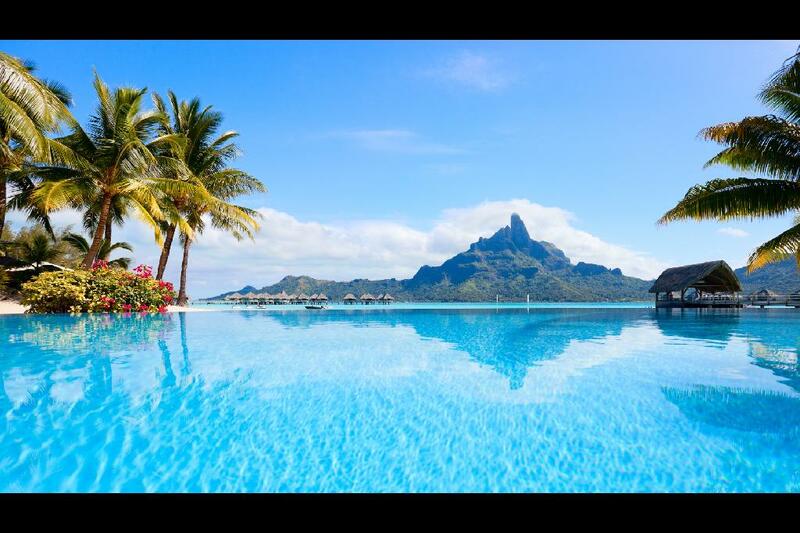 Looking for a specific location in Tahiti?